God is a young white dude who looks like he plays the acoustic guitar, according to a study of more than 500 American Christians. Psychologists at the University of North Carolina at Chapel Hill studied the biases of 511 American Christians to determine what they believe their God looks like. The result: A white dude whose face looks like a combination of every youth pastor I’ve ever had. 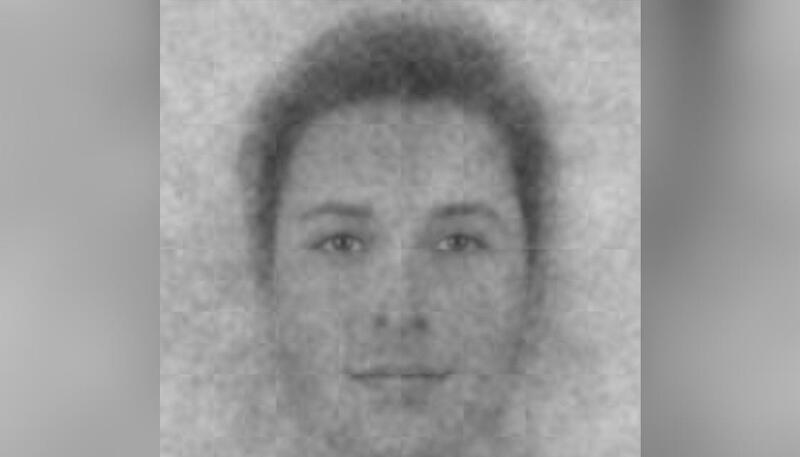 The researchers came to this police-sketch of a God by showing participants hundreds of random face-pairs. The participants were asked to choose the face from each pair that looked more like God to them. The researchers were surprised to find that despite centuries of art depicting God as an elderly, wizened old white man, people leaned toward a younger, softer visage. And their biases about what he looks like reflected their own political views: Liberals saw a feminine God, while conservatives saw God as more of a hardass. Similarly, hot people saw a hot God, young people saw a Young God, and the participant’s own race was reflected in God’s features, too. The final result is a God that looks like a guy named Todd. God plays his acoustic guitar at annoying times. God owns at least three pairs of Rainbow flip-flops. God hugs for three seconds too long. God fistbumps. God thinks you should try this new chronological Bible written in modern slang, it’s really deepened his devotional time. God wants you to be safe, so he’ll let you drink High Life in the church basement just this one time. The only aspect that broke the rule of people seeing themselves in God was in gender: Men and women both saw a male God. The patriarchy is a hell of a thing.